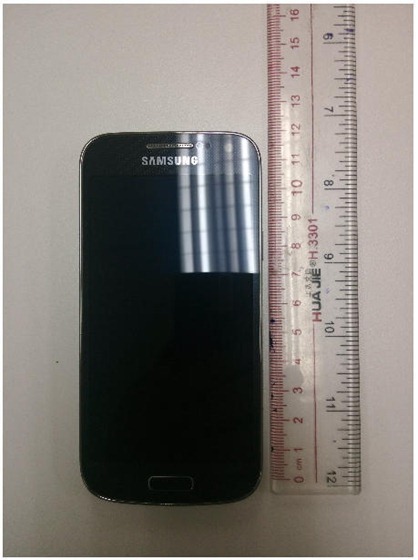 Considering Samsung's tendency to release mountains of phones, the Galaxy S4 Mini seemed like a lock from the moment we saw the Galaxy S4. And what have we here? The Galaxy S4 Mini appears to have broken cover in China, and it looks more or less as you'd expect – like a smaller GS4. 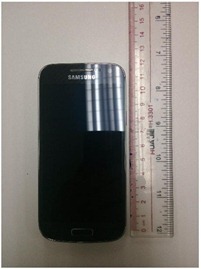 Like last year's pint-sized GS3 variant, the Galaxy S4 Mini has the same general industrial design as the S4 proper. Well, that didn't take long. 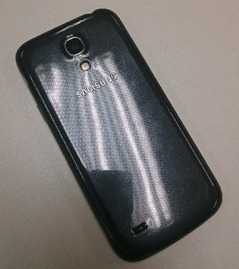 Just a week after Samsung announced its newest flagship phone, we get rumors of the Mini version of the same. 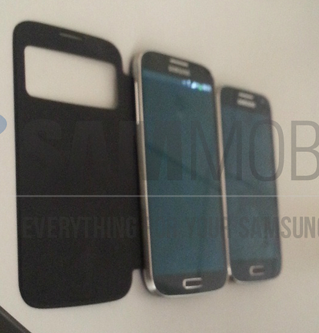 As before, it's not just a smaller version of the phone, but a lower-specced version as well. In fact, in terms of the display, the rumored specs are much lower. 960x540 to the tune of 256ppi. 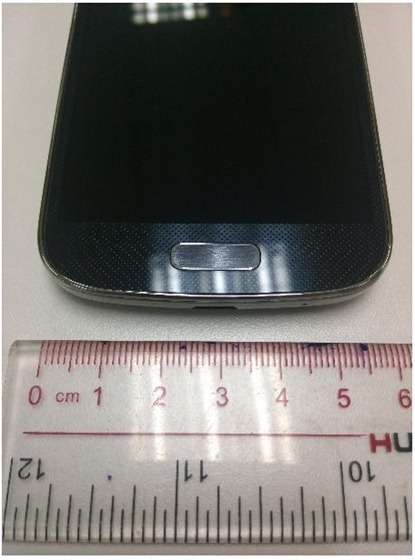 In other words, exactly half the resolution (the GS4 packs 1920x1080) and a little more than half the ppi (441ppi).